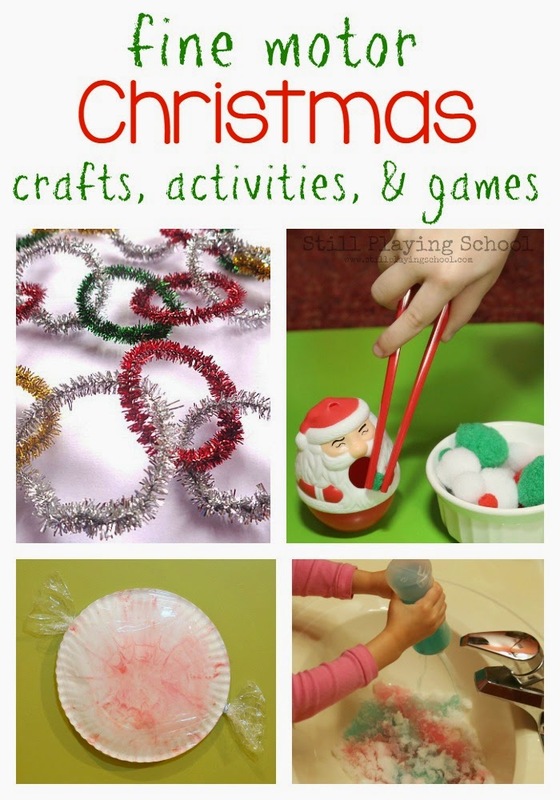 Christmas crafts, activities, and games for kids are festive ways to work fine motor skills! 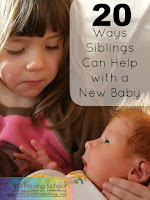 Your children will be strengthening their hands while playing and decorating for the holidays with these ideas. Set up an invitation for your preschooler to try their hand at Present Wrapping for Kids from Little Bins for Little Hands. Mosaic Christmas Trees from House of Burke will look festive in your windows for the holidays! P is for Preschooler has a cute and creative Gingerbread People Craft to design with your kids. Making and opening these DIY Advent Calendar Boxes from Powerful Mothering would be fun fine motor work for the whole family to enjoy together! 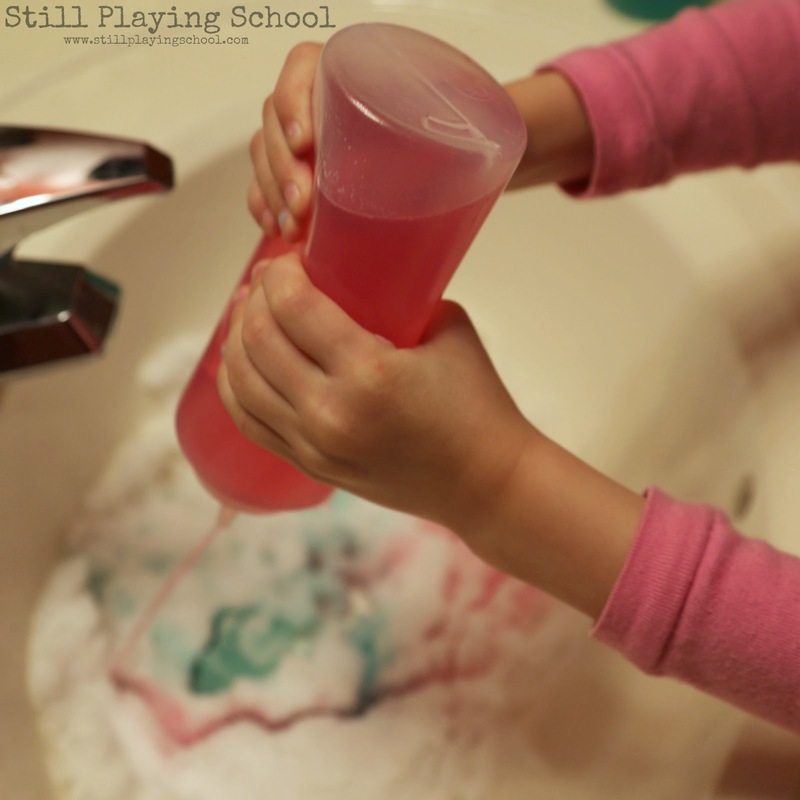 Squeezing increases fine motor strength while playing at an Indoor Christmas Colors Sensory Sink with Snow! Craftulate's Paper Bag Luminaries would be pretty as a decoration or a easy to make gift from the kids! Craft Paper Plate Christmas Trees using these instructions from House of Burke. Little Bins for Little Hands recycles holiday cards into Christmas Fine Motor Puzzles. Fill Santa's big belly in our Snacking Santa Game! School Time Snippets' Christmas Tree Geoboard will be a blast to decorate again and again. Powerful Mothering shows us how kids can create sparkly Pipe Cleaner Garland for the tree! 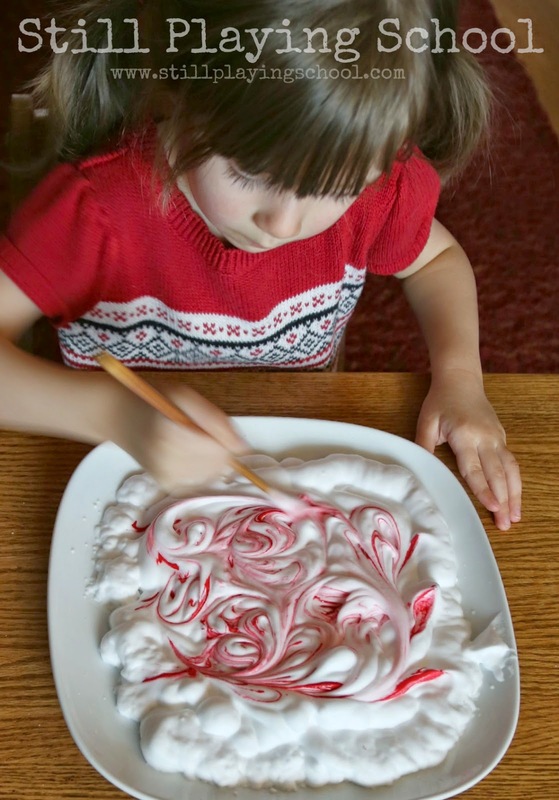 Create Christmas Tree Light Patterns on the Light Table from And Next Comes L.
Craft Shaving Cream Peppermints to decorate your home! 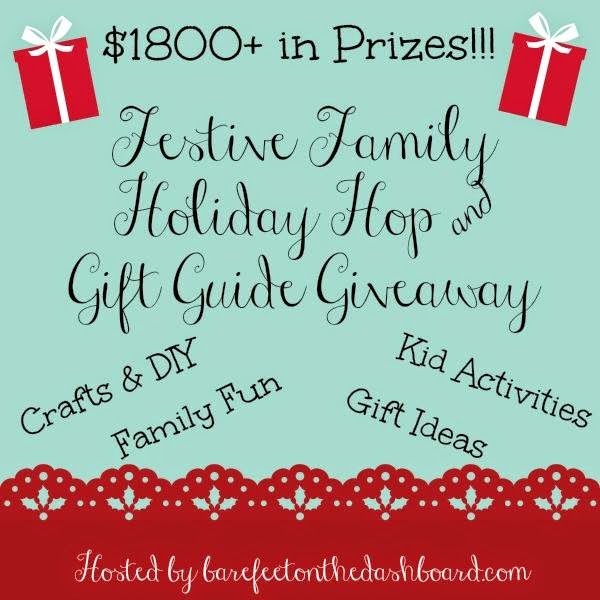 Try your hand at this Christmas Pom Pom Drop Game from Lalymom! 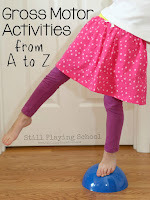 School Time Snippets has brilliant ways to play with Ornaments for Fine Motor Skills! Your children will love playing with this Christmas Sensory Bin from Stir the Wonder. Thanks for sharing our gingerbread people. We'll have to try some of these other great idea this year!